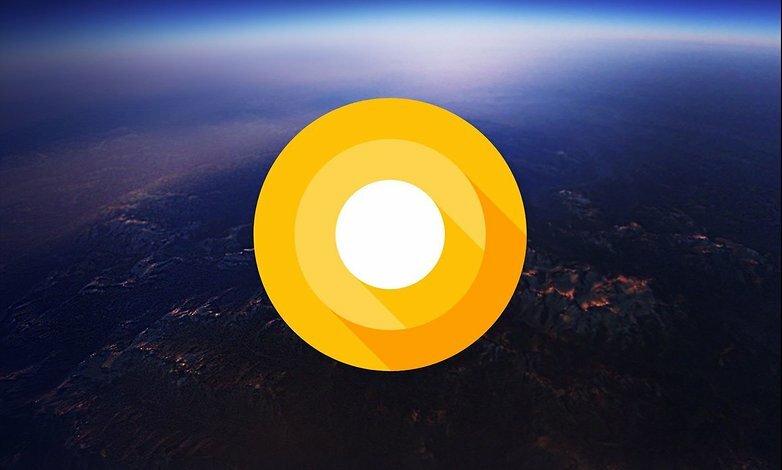 A leakster made known that Google will be making official Android 8.0 (O) name. Recently, a lot of names have been given. Names like Oatmeal Cookie – because like sticking to snacks, Oreo – another snack name. 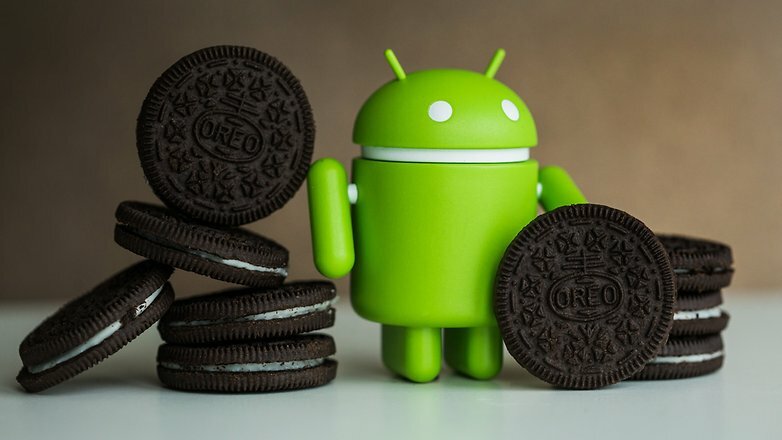 OREO is the name that everyone is expecting Android 8.0 to bear. And do you know what happens on august 21?. An eclipse happens on that day in US. Now, given that August 21 is a total solar eclipse day (at-least in the US, where such astronomical event was last witnessed around a century ago), it’s quite possible that Google is planning something big this time around. In order to take maximum advantage of today’s rare solar eclipse, the company (OREO) created a video billboard set to coincide almost perfectly with the movement of the sun itself when the moon obstructs it. Watch a video of the OREO eclipse if you care. So far, Google may want to keep to the snack naming of Android OSs. If you think of another name Google may want to call Androdi 8.0, drop it in the comment section below.